Do you remember last year’s spectacular exhibition of Ryszard Winiarski’s works as a collateral event during the Venice Biennale of Art?… Keeping in mind this past exhibition, which was very carefully prepared and preceded by the thorough researches carried out in many archives around the world, we would like to draw your attention to the next instalment of the program under the SPECTRA ART SPACE patronage. For those who never heard about it, we would like to inform, that it is a new experimental space dedicated to the contemporary art founded by Starak Family Foundation in Warsaw. 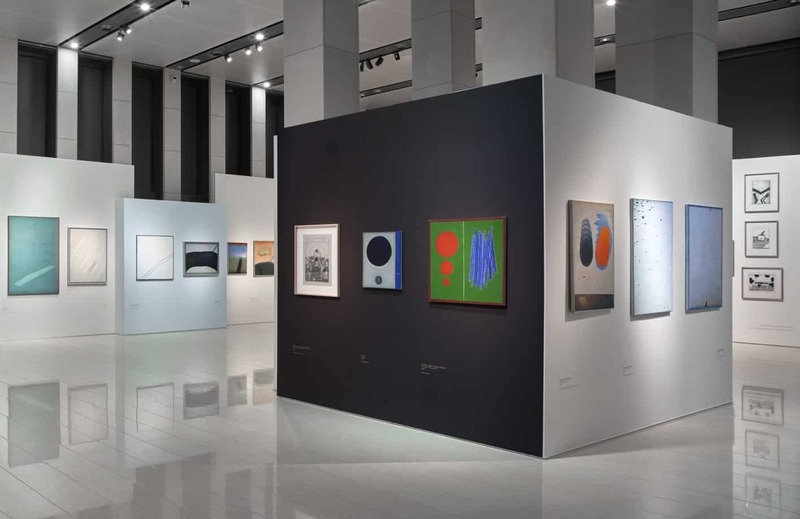 Till the end of the month you have a chance to see in Warsaw the exhibition of works by the author of the above mentioned quotations – Stanisław Fijałkowski. He is a classic of Polish art, a truly amazing painter and an inspirational teacher. He consistently implements a program based on the symbiosis of intellect and intuition, erudition and spirituality. In his works we can see on the one hand a strict adherence to the proper rules of construction and composition. Looking at them, at the first glance, we have a feeling, that everything is under control. But on the other hand, after few seconds, they reveal unforeseen elements – surprising not only the viewer but also the creator himself. According to Fijałkowski, the art is an attempt to grasp a transcendental principle or a passage leading to it. The art is also strongly connected to erudition, knowledge, which guides the artist to the above mentioned goals and which are literally a pathway or a highway (as some of the titles of his paintings). 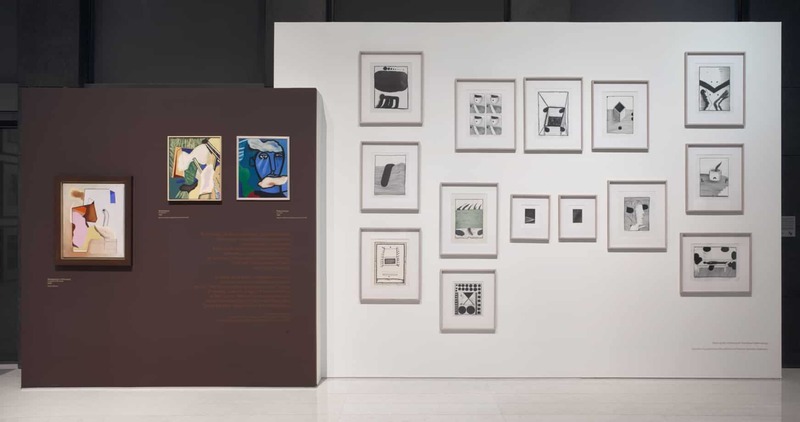 The content contained in the work is like the sign on the road – it directs the recipients through the path previously designated by the creator. However, the artist does not lead the recipient by the hand. Only on our sensitivity depends how far we get. You need to cross a certain limit by yourself. Immerse yourself in colourful tones and shapes. You have to get carried away – just like we listen to the sounds in music, because at the end we can find ourselves far from the reality – in some unknown spiritual lands. What’s more, July is a perfect time to travel in the footsteps of the art. 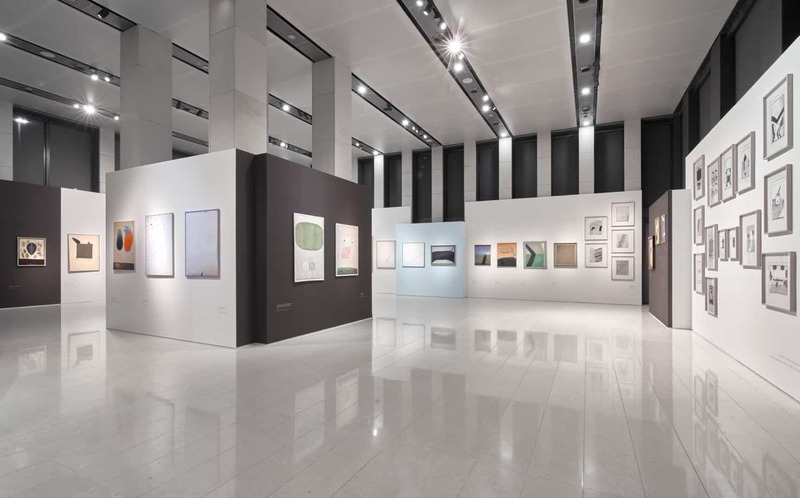 Warsaw and Fijałkowski’s exhibition should be on your path.